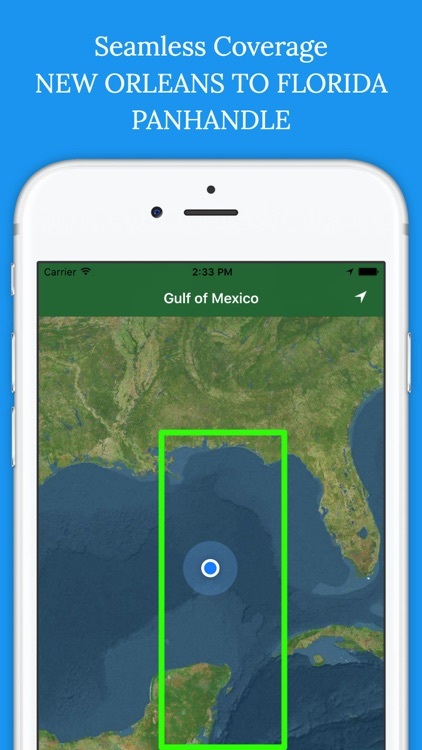 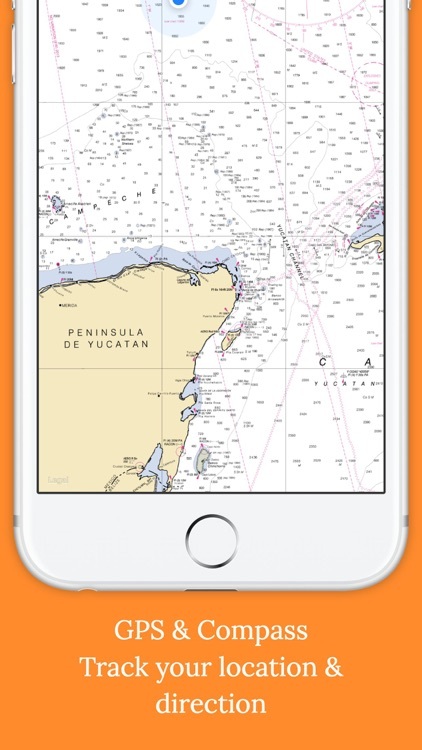 This App offers offline GPS nautical charts, marine navigation maps for fishing, kayaking, boating, yachting, diving, cruising & sailing. 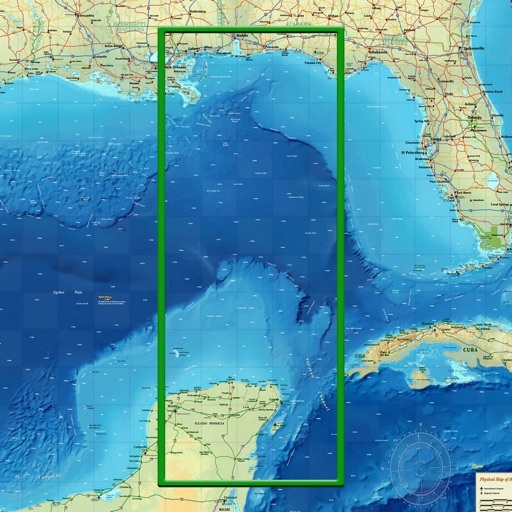 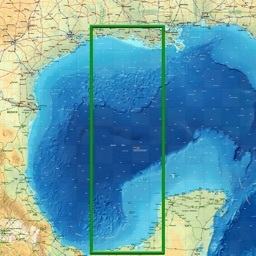 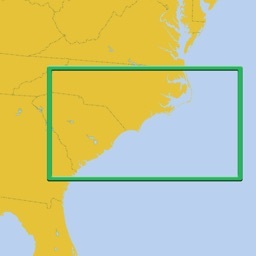 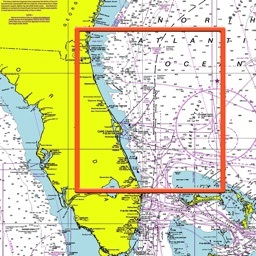 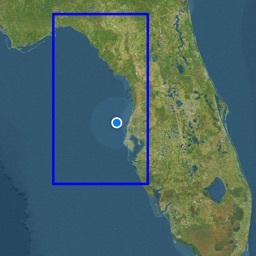 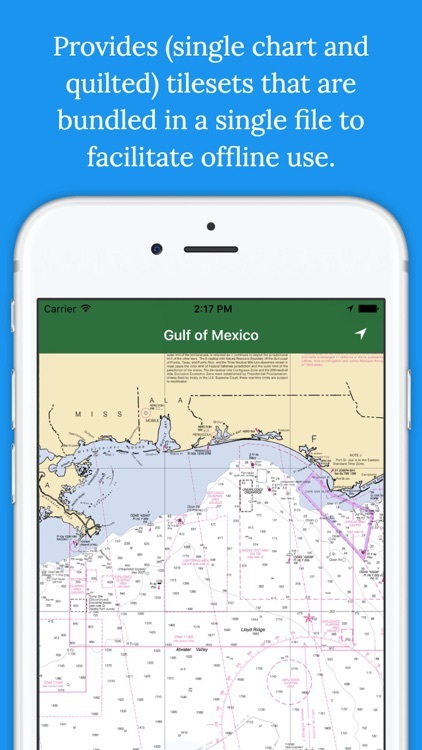 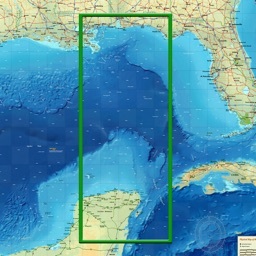 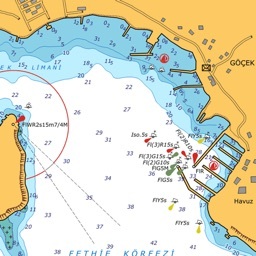 This app is most advanced with latest Nautical charts for easy navigation on the sea. 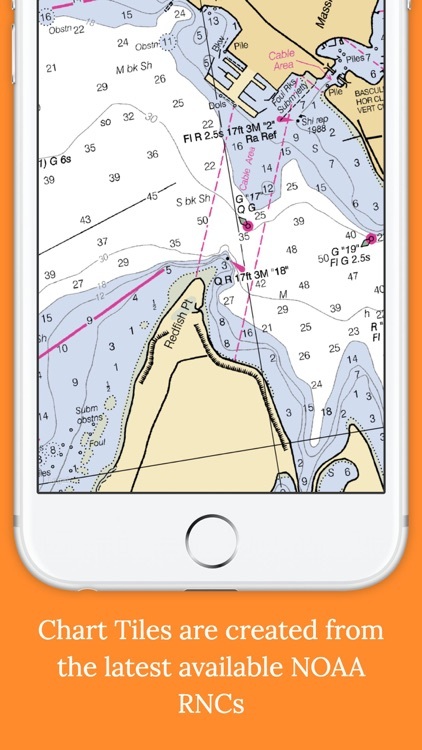 Seamless charts display make it easier for sailing.